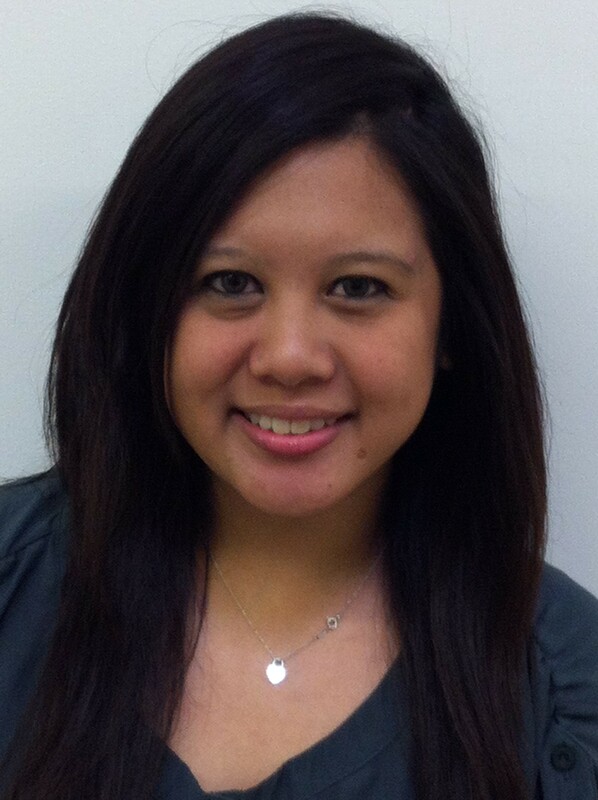 A quick welcome and congratulations to Jinger Rubio on being accepted for the Spring internship at Media Contour. Jinger comes to us as a graphic design student from Cal State Long Beach. In her final year at school, she will be supplementing her education by assisting our creative team in designing graphic collateral, brainstorming with our marketing team to develop focused strategies for clients, and she’ll even get to take part in key creative and strategy meetings within each department. We feel that Jinger’s creative talent, bright personality and first-hand insight into the consumer mind of the 20-somethings will be a great addition to the team. We warmly welcome her insights to our creative process. When Jinger isn’t on Photoshop or illustrator whipping up something creative, you can find her near a stove baking up something sweet or at the mall keeping up with the latest trends and fashions. We encourage everyone to take a look at some of the great work she has done so far, we think her work speaks for itself. Jinger’s portfolio may be viewed here.